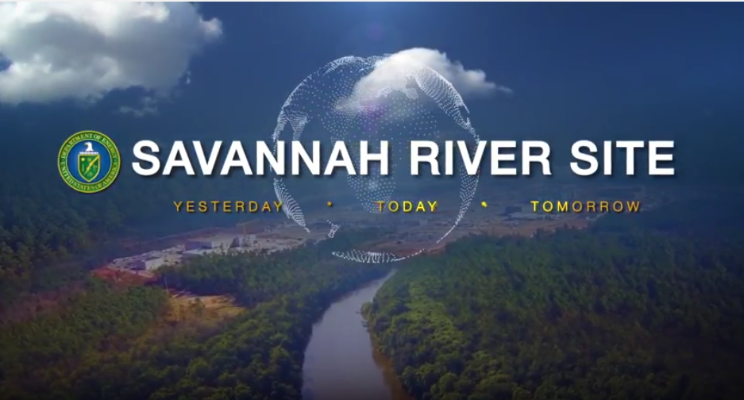 The Savannah River National Laboratory (SRNL) provides technical innovations and solutions for the U.S Department of Energy's Office of Environmental Management missions. Operating from the Savannah River Nuclear Site, the lab serves diverse national interests for the DOE and other federal agencies and clients. Leveraging a sixty-year plus technological heritage, SRNL provides support to the DOE Complex and the Nation, working in 24 states and over 52 countries throughout the world.